Jake is one of our most loved and quintessentially “Koskela” items. 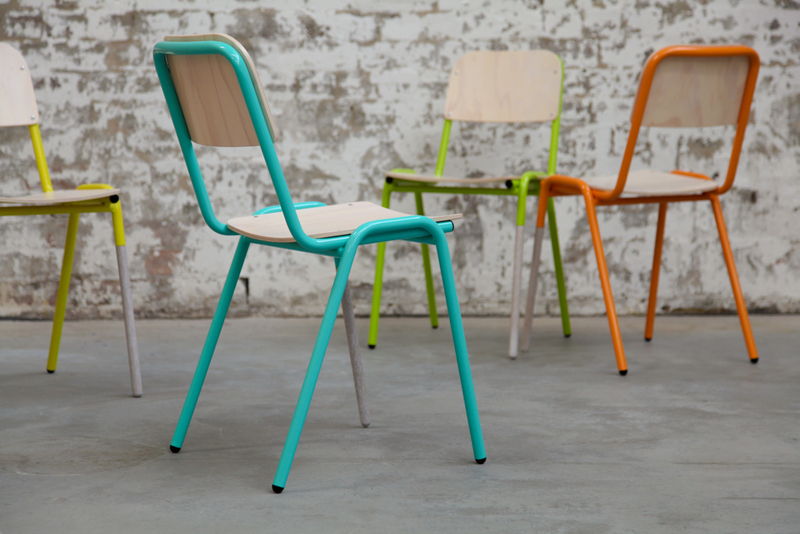 It’s a contemporary take on the old school chair designed in 2013. Available in standard and wide width.